Steve Chang founded Korean Students of America, Korean American Sharing Movement, Korean Churches for North Koreans. Served on the board of InterAction. Served on the board of reference of Evangelical Council of Financial Accountability. Active in relief efforts for North Korea and advocacy for religious freedom in North Korea. 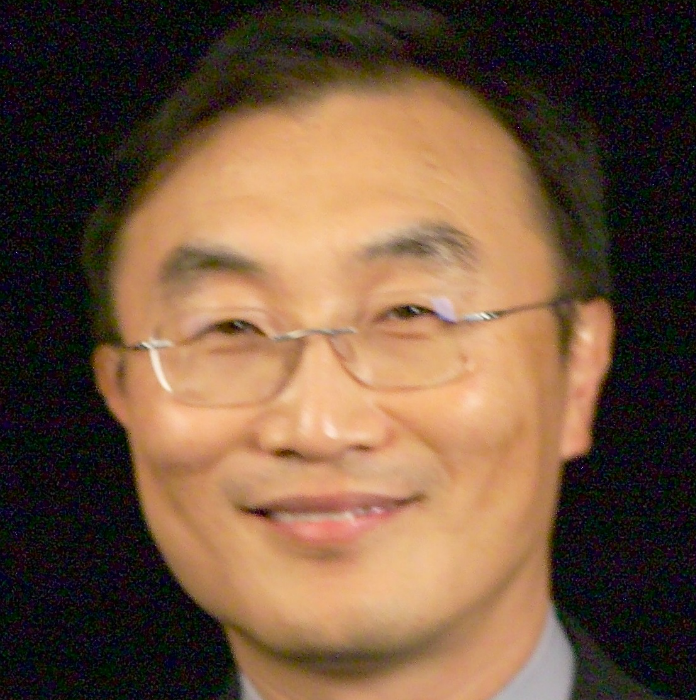 Currently serves as senior pastor of a Korean-American church in northern Virginia, One Body Church SBC.